Today marks the day five years ago that I started Collective Skin Care!! 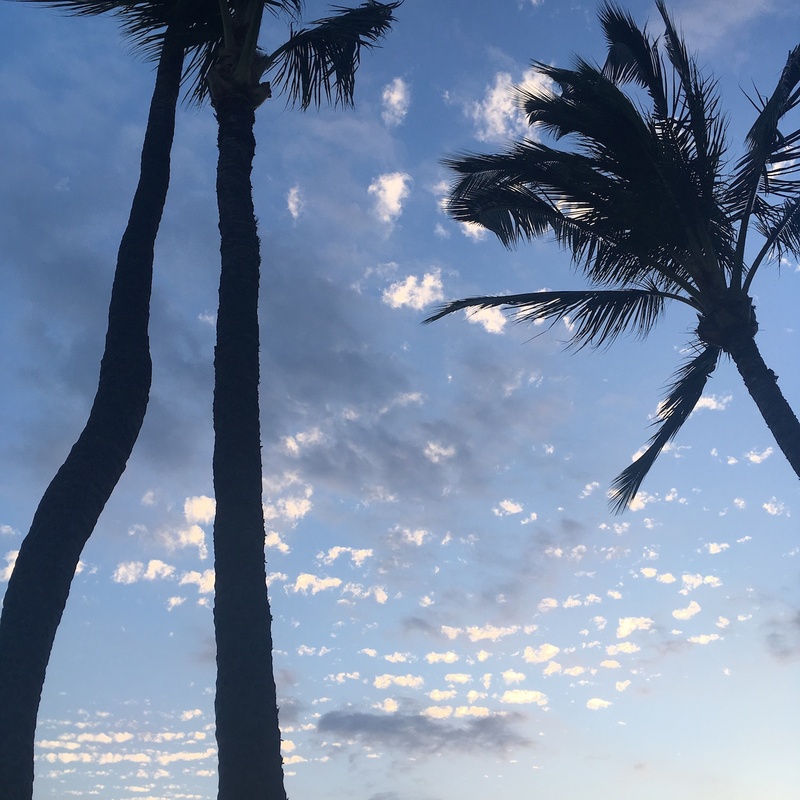 It only seems fitting to pause and reflect on how my business has evolved and grown, and I just happened to plan a getaway to Maui which has given me a little time and space to write about this milestone. So here it goes! Life lesson number one was that I had failed myself by not dreaming, aspiring and looking ahead to my future. I had not put any thought into what my next move would be, and the Universe was pushing me towards making one – whether I was ready or not! I can’t help but laugh a little looking back on that time and the irrational fears that nearly stopped me. With a lot of encouragement and support (thanks Mom), I didn’t let them, and Collective Skin Care was born. Five years on, I can attest to the fact that there are many moving parts with running a small business, all of which are important aspects of its success. However, there is one thing I believe is determinant in its longevity – passion. After 17 years of helping people with their skin, I still look forward to every treatment. I don’t have to think about it, or force it. It’s something I truly love to do, and I’m thankful for every day that I get to do it. BeautyMark – the store in which I rented space for the past five years – closed In March. The news of its dissolution came as a shock, and it was a sad moment to realize the beauty institution I called home was coming to an end. Just as when I faced change five years ago, I had some decisions to make… This time however, I was prepared to embrace what life presented to me, and see it as an opportunity rather than something to be feared. It didn’t take much deliberation for me to decide to stay on and partner with Varnish Nail Lounge to create a new retail and service experience. The ‘new’ Varnish is a collective of women entrepreneurs, building the foundation for an unparalleled beauty destination that provides the best in skin, nail, and lash services, as well as microblading and cosmetic tattooing. The entire store has undergone renovations – refreshing and revitalizing the treatment and retail spaces. Next – we will be curating a line-up of skincare, makeup and hair care brands that inspire us – and hopefully you as well! There is a lot of exciting change marking Collective Skin Care’s five year anniversary. I owe a debt of gratitude to all the wonderful, loyal and beautiful people I get to treat, whose support and patronage has allowed me to embark on this new venture. I can’t wait to see what the next five years will bring.